Physical education is considered as the most fundamental part of overall education of children. 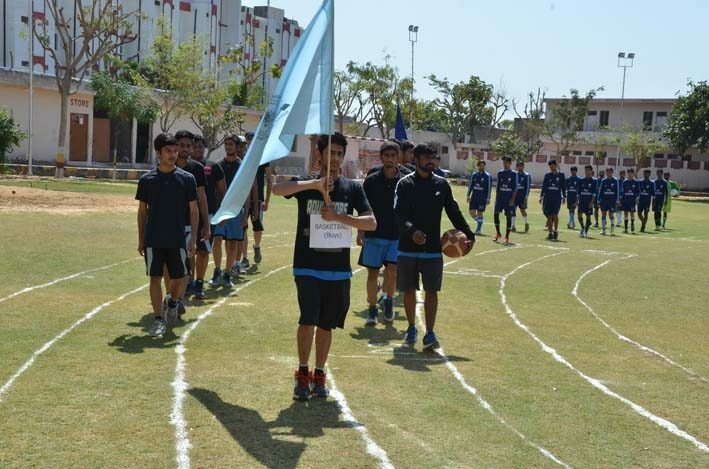 Sport activities play a major role while offering wide range of physical activities which benefits and creates enjoyment for the students. 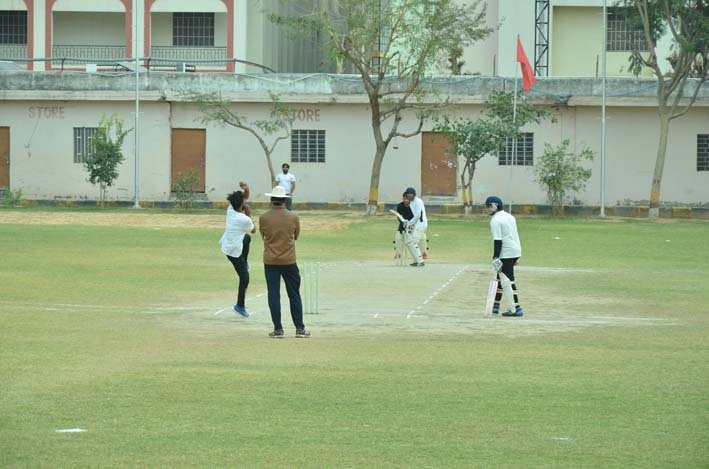 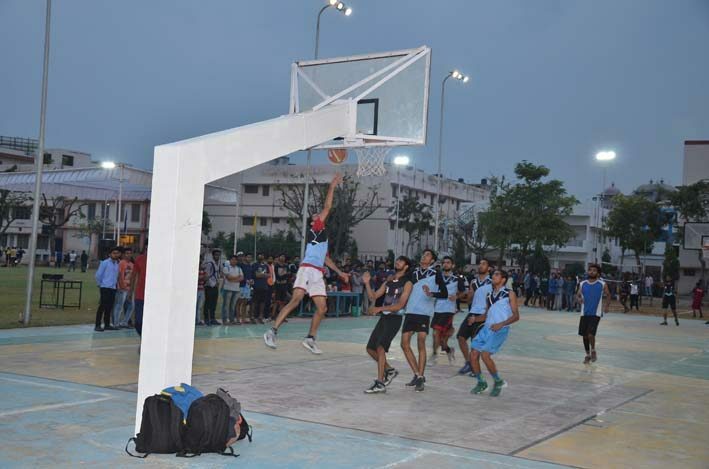 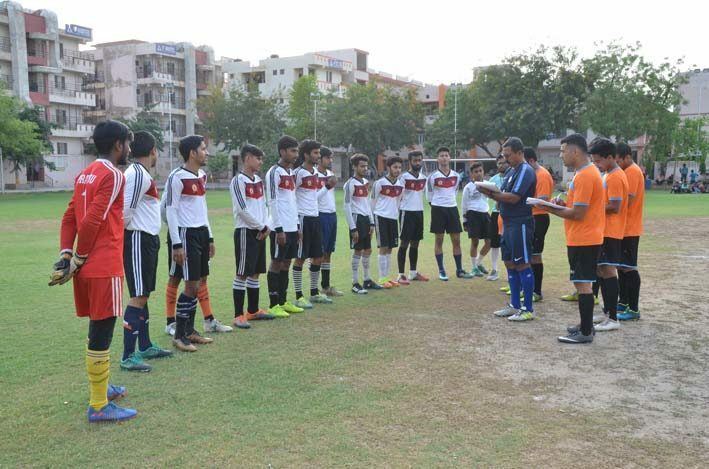 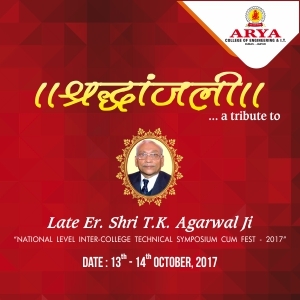 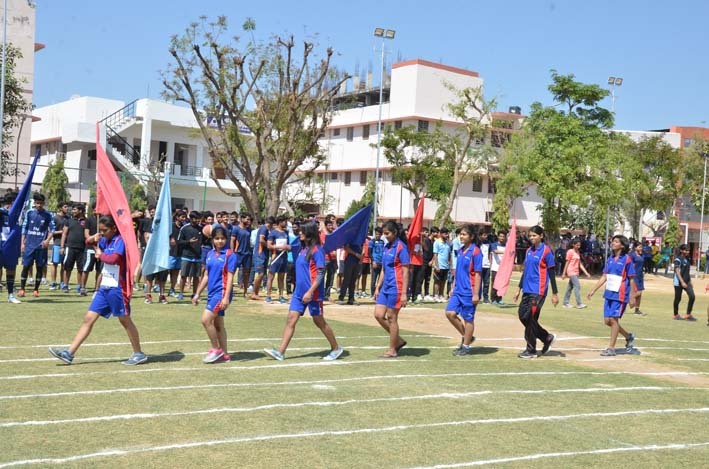 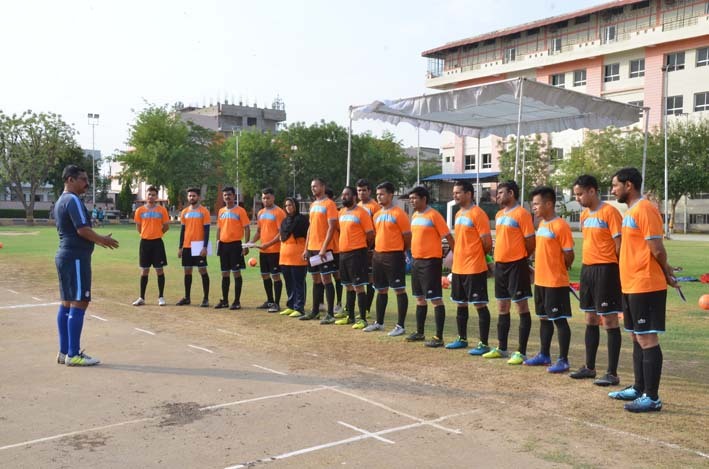 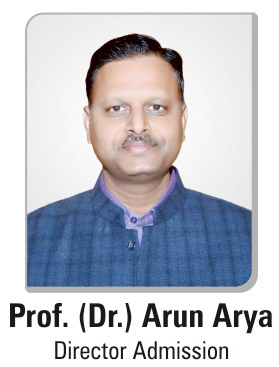 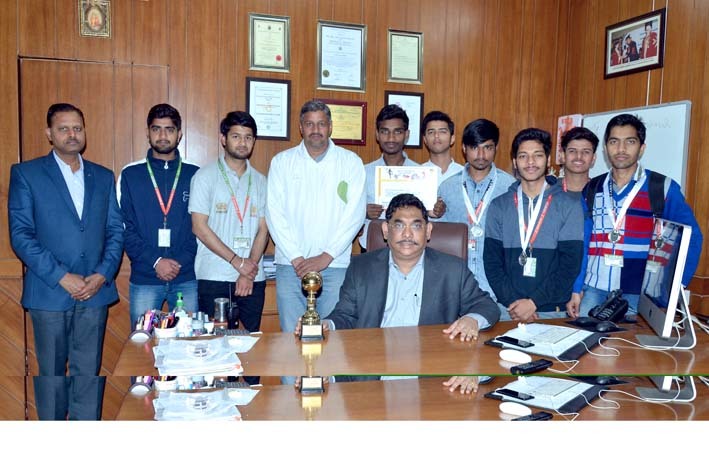 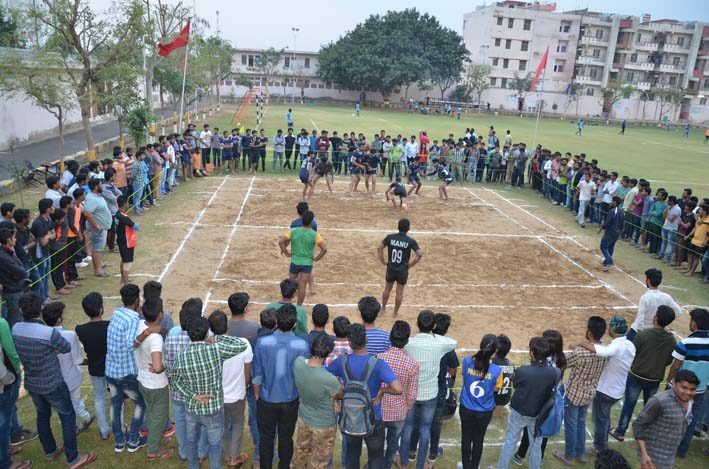 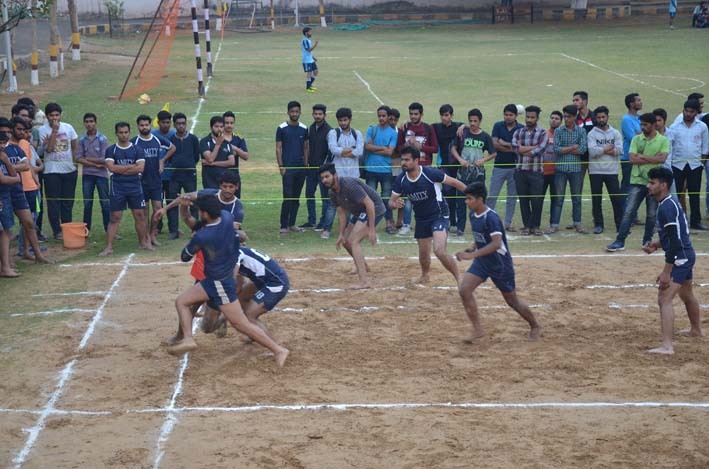 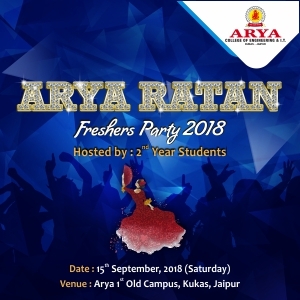 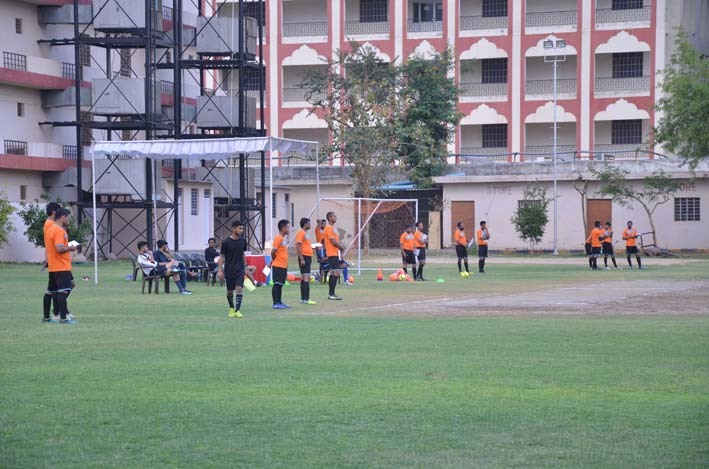 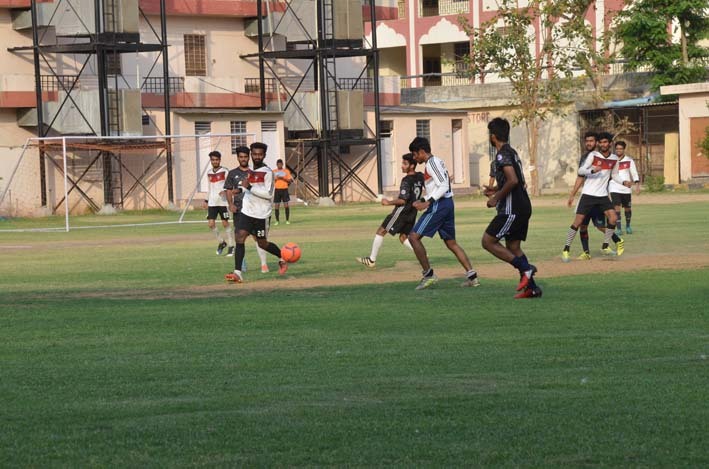 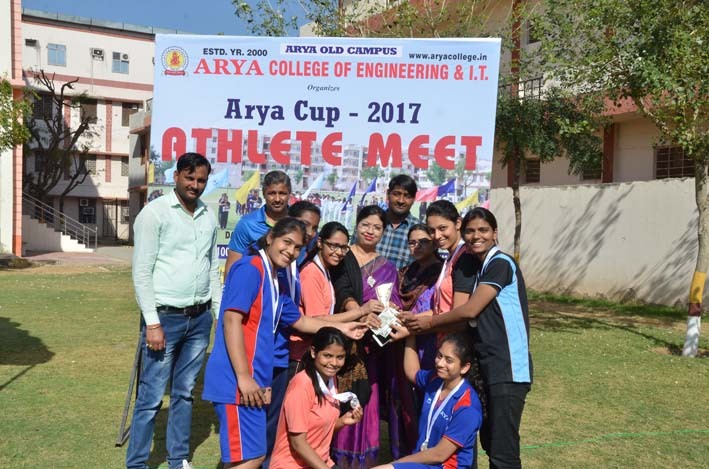 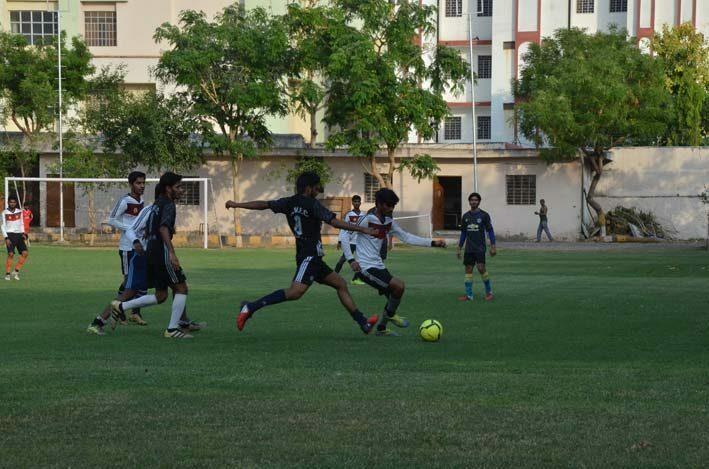 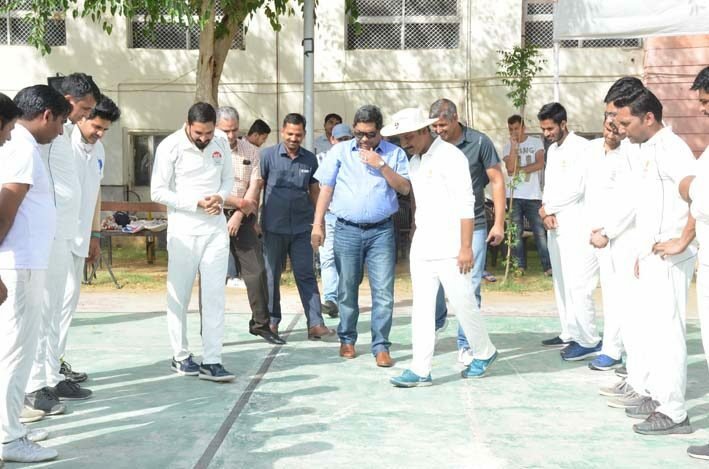 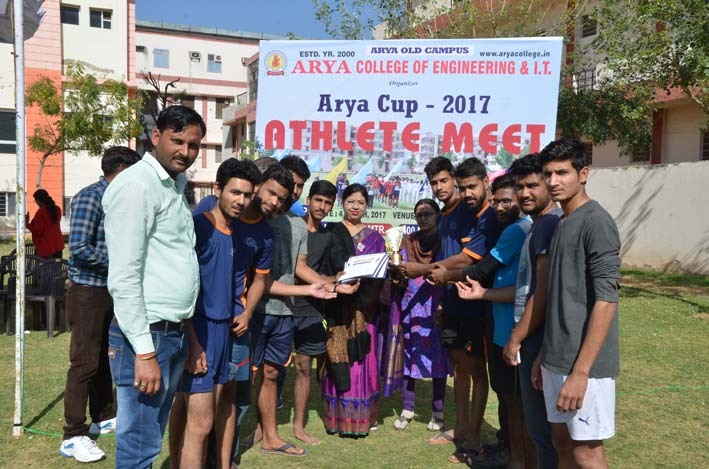 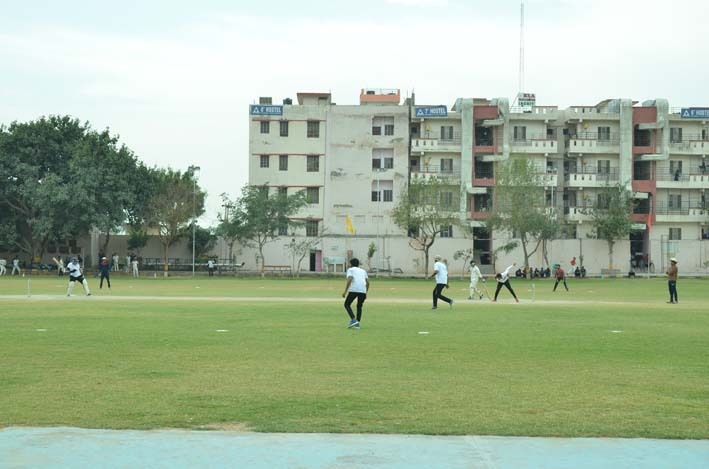 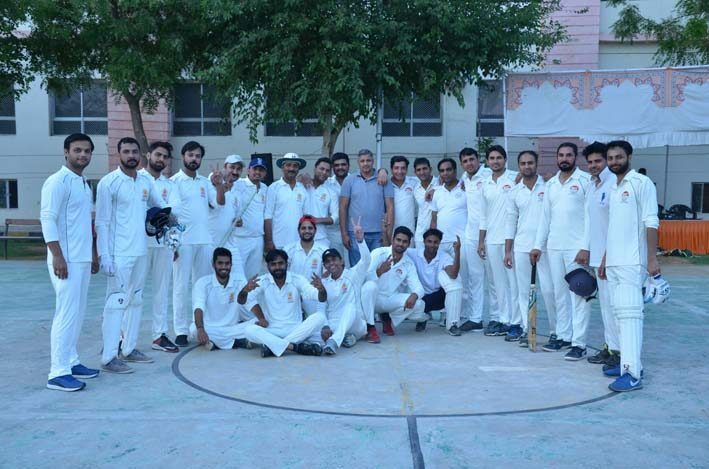 The sport event or the Arya cup will offer wide variety of physical activities where each and every individual will be given a chance to remain fit by performing them so that they can compete with the students of other colleges and can win the competition.